Watch The Fairly OddParents Special:Fairy Idol online free with HQ / high quailty. 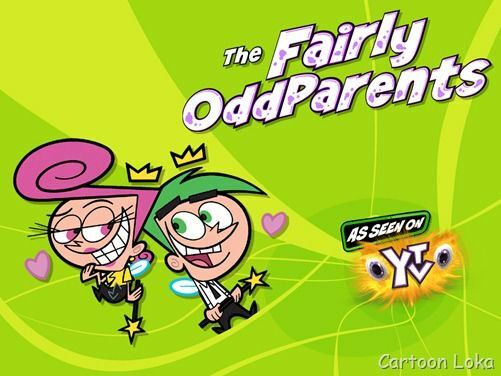 Stream movie The Fairly OddParents Special:Fairy Idol.Norm causes Cosmo and Wanda to quit, then Fairy Idol is held to determine their replacement. Timmy now must attempt to make sure Norm cannot win his freedom from being a genie.